More than 60 countries already have laws restricting or labeling foods produced with genetic engineering. Now, Vermont is the first state to require common-sense labeling for foods produced with genetic engineering. Vermont’s first-in-the-nation law is expected to be challenged in court by food producers that do not want to disclose this information to consumers. 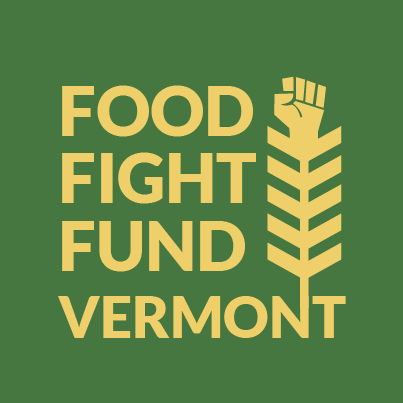 Donations to the Food Fight Fund will help Vermont implement and administer its new law, and mount a powerful defense against these lawsuits.